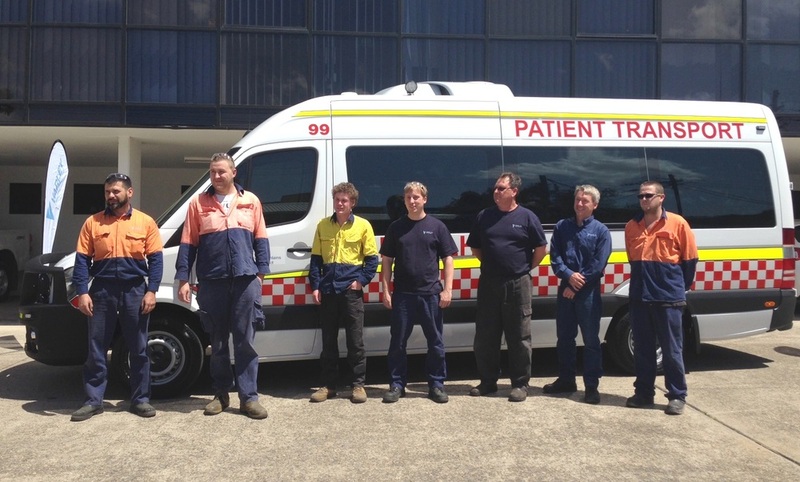 When it comes to the health and well-being of citizens, especially in emergency situations, having vehicles that meet the stringent requirements for ambulance standards is critical. At Varley, we offer custom ambulance vehicles from patient transport to emergency fast response. Varley's history of craftsmanship and engineering are reflected in the safety and durability of our line of law enforcement vehicles. 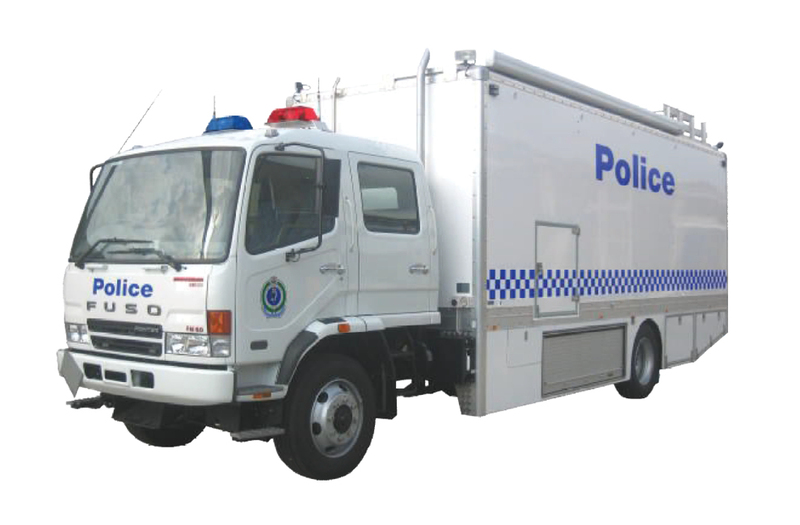 From smaller transports and mobile forensic labs to mobile breath test centers and tactical operations units, police departments have come to trust the focus on not just creating a great product, but providing the highest quality after sales support through Varleys' own sites, as well as through a trusted network of service agents.